Green Supplys mission is simple: Green Supply for now and future starts from our home with the products we use and consume. Green Supply offers selection of common household products with these Green qualities: Environmentally-friendly, Non-toxic, Reusability, Energy efficiency, Recycled content and Reduced waste. 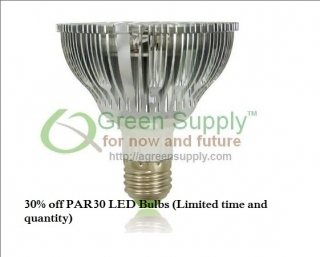 Green Supply main focus products are LED home lighting, LED light bulbs, LED Christmas lights and reusable bags. These products have a big impact on helping the environment.